A little girl and her favorite dress dream of an extraordinary life. They enjoy simple pleasures together on a beautiful Greek island. They watch the sunset, do chores, and pick wildflowers on the way home. One day, the dress and the girl must leave the island and immigrate to the United States. Upon arrival, the girl is separated from the trunk carrying her favorite dress, and she fears her dress is lost forever. Many years later, the girl — now all grown up — spots the dress in a thrift store window. As the two are finally reunited, the memories of their times together come flooding back. 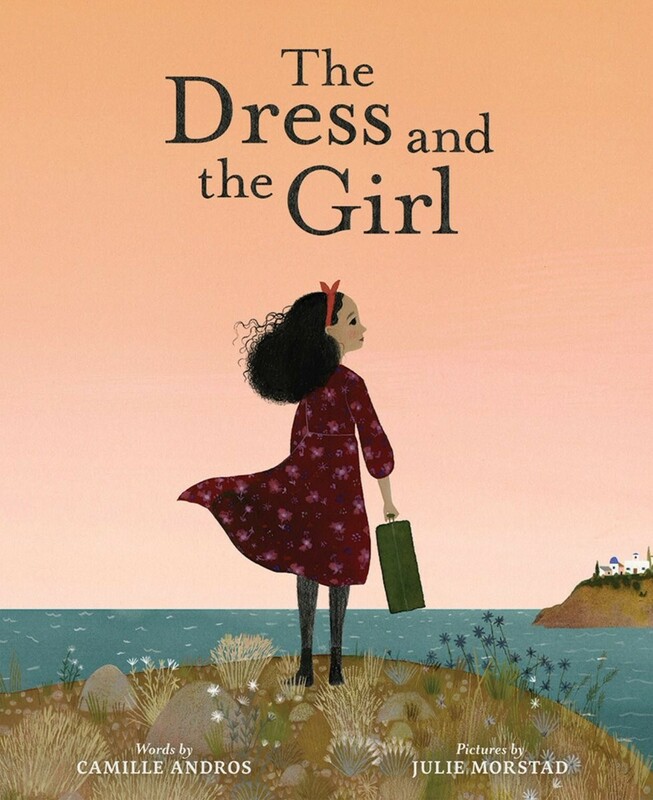 While the girl can no longer wear the dress, it's now perfect for her own daughter — and the new journey of a girl and her dress begins. 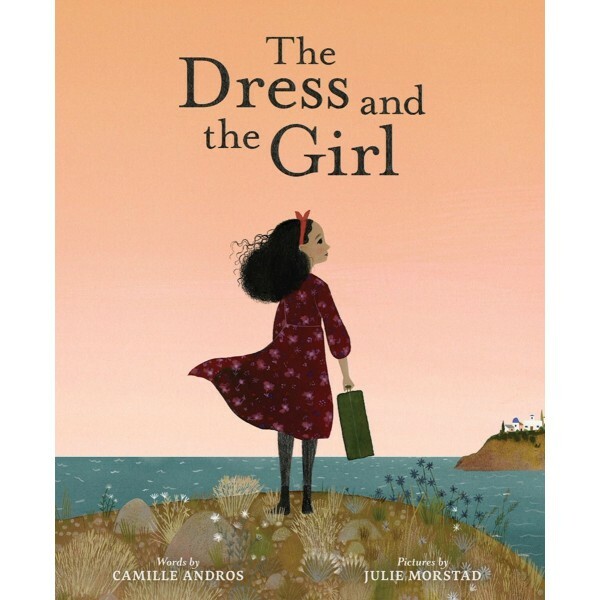 Featuring lush illustrations, The Dress and the Girl is a stunning picture book about memory and the power of the items we hold most dear.